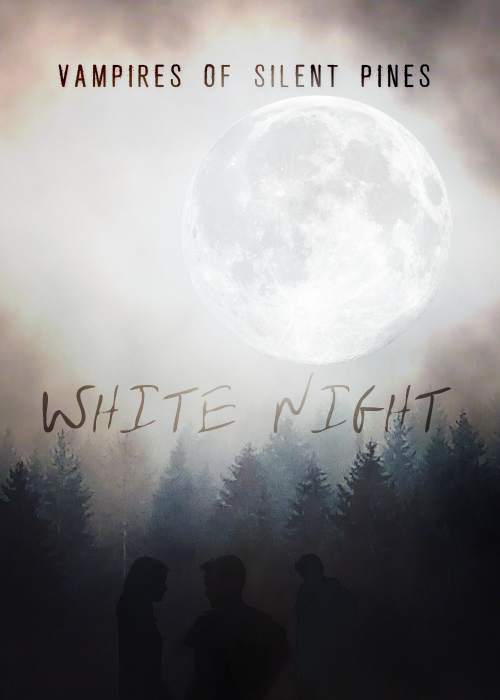 In White Night, Julian Hollinger gets drawn into the darker side of her hometown when her new crush, mysterious stranger Michael Hightower, turns out to be a vampire. Does he only want her for her latent psychic gifts? And is his loose cannon cousin, Leo Lanier, a friend or a foe? Julian must learn to hone her abilities—and her instincts—as she searches for Michael’s missing friends and draws back the veil from a world of vampires, witches, ghosts, and other strange happenings. And now for Wolves rough draft 3! Editing is a fun process!